I’ve probably put more miles on the Skechers GoRun Strada over the past year+ than any other shoe model. The reason is that I’ve been involved in wear testing the shoe since its earliest prototype iterations. The shoe has come a long way in that time, from a first run where I was ready to ditch them mid-way, to refined versions that I enjoyed running in more and more as they arrived at my door. I’ve now put a decent number of miles on the final production version and am comfortable sharing my thoughts. I’ll start by saying that I have mixed feelings about the Strada. I’ve come to really enjoy the ride, but it still feels like a bit more shoe than I need, particularly in the upper. This is in part due to the fact that it was designed as a training shoe for Meb Keflezighi and Kara Goucher, and both like a bit more structure in a training shoe used for long miles. But I think it’s also due to the fact that the shoe needs to be differentiated a bit from the GoRun Ride, which provides a somewhat similar ride. I’m also a bit disappointed in the pricing – $130 is a lot for a shoe with no rubber on the sole. I like what the absence of rubber does for the feel of the ride, but I have concerns about durability at that price point (more on this below). The Strada weighs in at 10.5 oz in a men’s size 10, and stack heights are 25mm heel, 17mm forefoot. 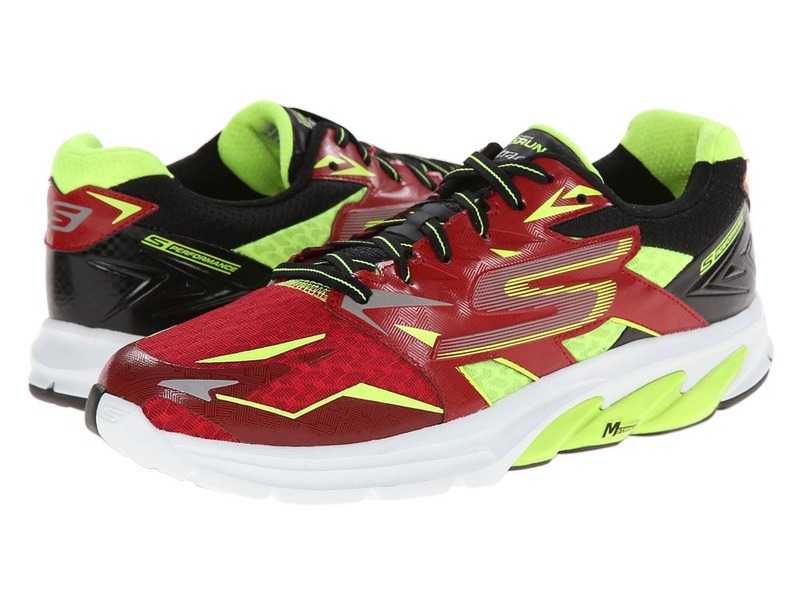 Compared to other shoes from the Skechers Performance Division, the Strada has a fairly substantial upper. Structure in the midfoot is provided by stitched overlays, and the heel contains a semi-firm counter and is lined on the exterior by an almost rubber-like overlay. Internally there is quite a bit of padding lining the ankle collar, and the tongue is likewise well-padded. 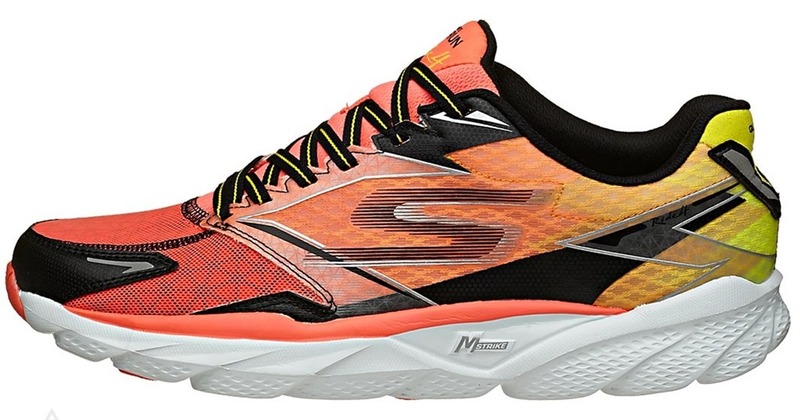 I was told by Skechers that Meb really likes an upper that securely locks down his foot, and that the upper of the Strada was designed to meet this need. I find the fit of the Strada to be reasonably roomy up-front, and the shoe has great step-in comfort. No need to size up in this one. I personally prefer a less structured upper like that on the GoRun or GoRun Ride, but I recognize that there are those, including Meb and Kara, who like a more substantial shoe. If that group includes you, this might be the top choice among current Skechers Performance offerings. While the upper is not the best match for my personal taste, I really like the sole of the Strada. The feel is quite soft underfoot, particularly under the heel (this softness was even maintained in the cold temps of winter). I’d compare it to a shoe like the Nike Pegasus (more on this comparison below). I’ve done a lot of miles in these and they feel great out on the road. 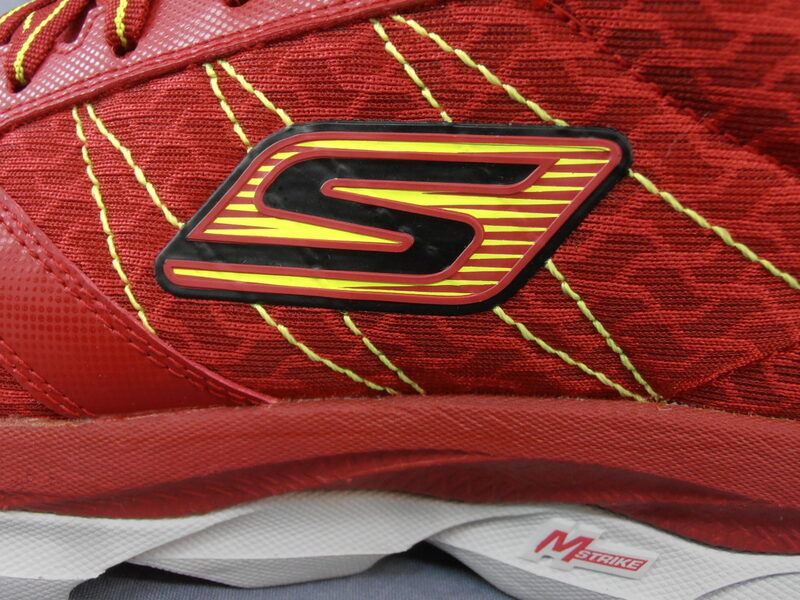 The Strada is not a speed shoe, but if you want a cushy ride to eat up long miles, this sole will do the job. One of the things I like about the sole of the Strada is that it is made of two pieces of foam that differ in durometer (hardness). The white foam visible in the photos here is a bit softer, and the dark foam extending from the outer heel, through the midfoot, and up under the big toe is a bit firmer. I like having the slightly firmer foam under the medial forefoot and big toe as I tend to have a lot of late-stage pronation, and in some shoes I tend to cave this area in (e.g., in some versions of the Nike Pegasus). The Strada is not a stability shoe by any means though, think of it more as a soft neutral shoe that provides a bit of support for toe-off. As mentioned above, the Strada does not have a rubber outsole. The darker portion of the midsole is a bit more abrasion resistant than the white foam, but you will see wear if you tend to scuff on the road (I see this with my stride). 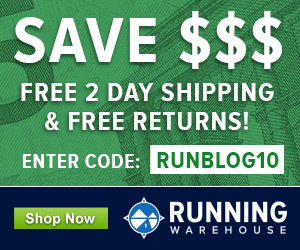 This is where I question the pricing of the shoe – $130 for a shoe intended for high-mileage on roads that has no rubber on the sole might be a problem, especially when a similarly positioned shoe like the Nike Pegasus 31 retails for $100 and has an extensive rubber outsole (shoes like the Saucony Ride, Brooks Ghost, Asics Cumulus, and Mizuno Rider are also a bit cheaper). In Skechers’ defense, I will say that I asked them if they had received any negative feedback about sole durability and they indicated that it hasn’t been a problem. One common question I have seen is how the Strada differs from the GoRun Ride. You can basically think of the GoRun Ride as a cushier version of the standard GoRun that is still quite lightweight and has a minimally structured upper. The Strada is more of a performance neutral shoe with a more structured upper and a stiffer, more cushioned sole than the Ride. 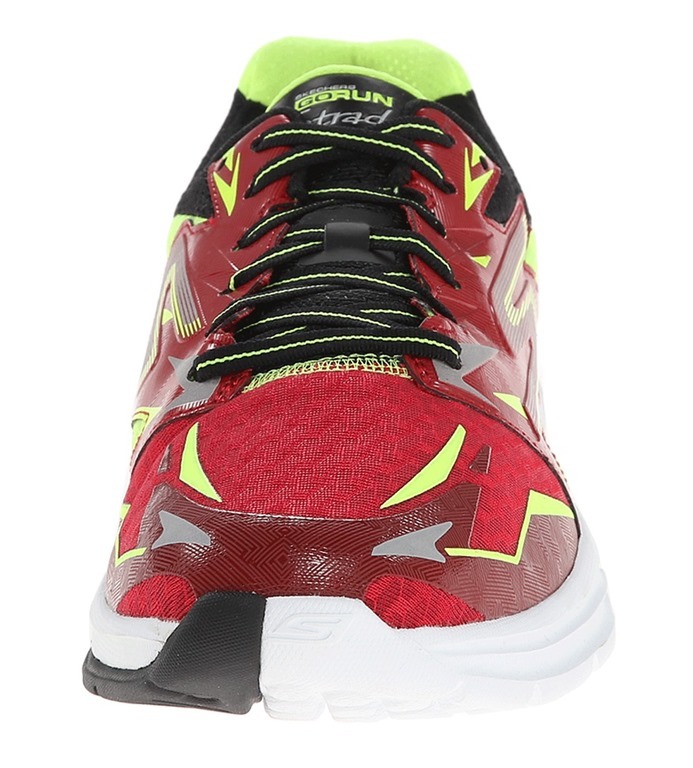 If you like a soft riding shoe with a structured upper, the Skechers GoRun Strada might be a good option to try. On the plus side, I have enjoyed the ride, and I like the dual-foam sole design on the Strada, particularly the use of a slightly firmer foam under the medial forefoot/big toe (rather than a traditional medial post under the heel and arch). I’d be interested to see this type of sole design applied to other shoes. 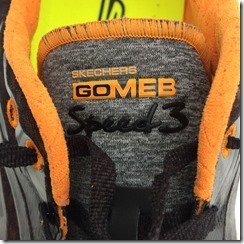 On the minus side, I prefer the more stripped down uppers of the GoRun and GoRun Ride lines, but it’s good to see Skechers diversifying their offerings to cater to a wider market of runners. My biggest negative for the Strada would be the $130 price tag – it’s a lot to pay when other shoes in the category can be had for less. The Skechers GoRun Strada is available for purchase at Zappos, Amazon, and Shoebuy. For additional takes on the Skechers Strada, see reviews by Thomas Neuberger and Tyler Mathews. Just got these in the mail, excited to try them on some longer easier runs. Which leads me to my other comment – I have found the grr4 to be much less comfortable and cushiony than the grr3 which was my first Skechers and felt like a cloud (and is why I fell in love w Skechers) I even ran a marathon in them and loved it. Overall just feels like the new version is barebones especially the heel area w the finger hole. They used to be so comfortable, like a slipper. Now they feel like any other shoe. Anyone else mention that? Tks again for your reviews. That pricing, paired with the all-foam outsole, all but ensures that I’ll only really consider buying the shoe if I find it heavily discounted. While I’ve enjoyed running in them and they remain among my favorites as far as matching my preferences in ride, my experience with Skechers running shoes with minimal or no rubber on the outsole is that they just don’t keep their tread/traction all that well over time and distance—I think my last pair of GoBionics lasted a year before I wore out the outsole—and I’m already a fairly small, lightweight runner. Thanks for the review Pete. I have been checking your blog daily hoping you would post this review. The main question I have now is this. 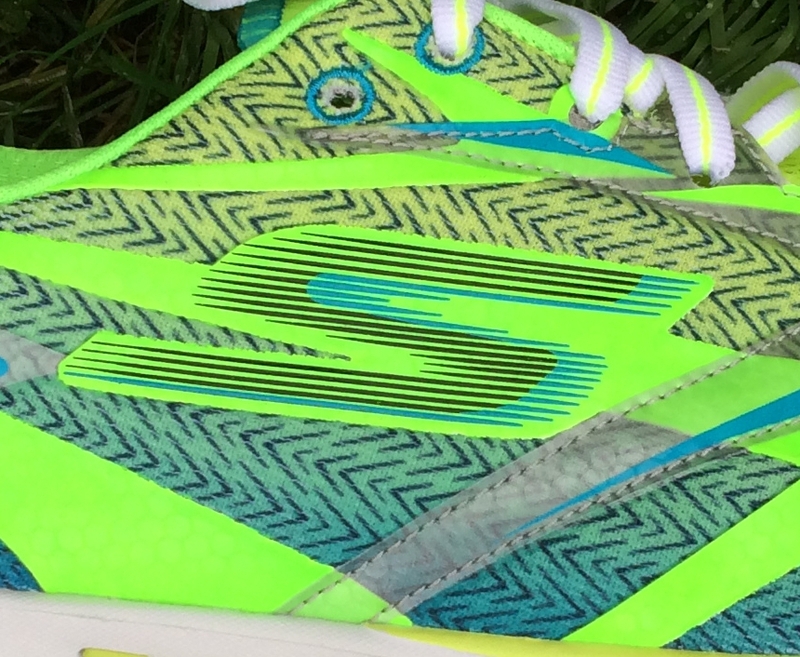 Do you think this is what Skechers has in mind as their road going version of the Ultra? Or is the a true road Ultra still coming later this year. I do agree that the price point seems a little high. Do you see the fit and finish (quality) to be equal to Saucony and some of the other shoe brand stalwarts? Yes, I think quality is fine, though I do worry a bit about sole durability. To answer your other question, no, this is not a road version of the Ultra. 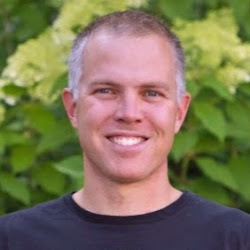 The Ultra Road is in the works, I think for later this year. I have run in a few versions of it and it’s more cushioned than the Strada. I also strongly dislike Skechers’ new pricing policy — over the last few shoe models they’ve hiked the prices by roughly 50 %…and I for one feel that they neither have the brand recognition nor the quality to justify such a move. This will make me reconsider buying their shoes in the future (regardless of the price). For those that think the gorun ride 2 is the best (i ran for 20 years), what mofdel of the actual gorun do you think are “mine”? I have been running in the Strada the last 3-4 weeks and like the ride a lot. I have noticed that the insole/sock liner is glued in. Why??? Today I removed it so I could put in some more supportive insoles for my PF, but I tore the liner that the insole is glued to! I don’t think it will make a difference to the durability of the shoe. Should I have just put the supportive insoles OVER the insoles that are already glued in? By the way, the soles are holding up well so far. Not sure why they glued them in. I know in some other models Skechers had issues with the insole sliding around, but thought they had addressed that by thickening their insoles a bit. Doubling up insoles might work, but would likely make for a more constricting fit.